Back in November I purchased the iPhone 6 Plus. I’m more in love with this phone than I ever thought I could be. The screen is so large (some say too much so) but it is so great for all of my apps, that it has become weird for me to look at other screens. Since I’m obsessed with my phone, I thought it would be fun to feature two apps each month that I absolutely adore – both old and new – and welcome all types of new suggestions! This month the two apps I have been into are MyFitnessPal and the Serial podcast. 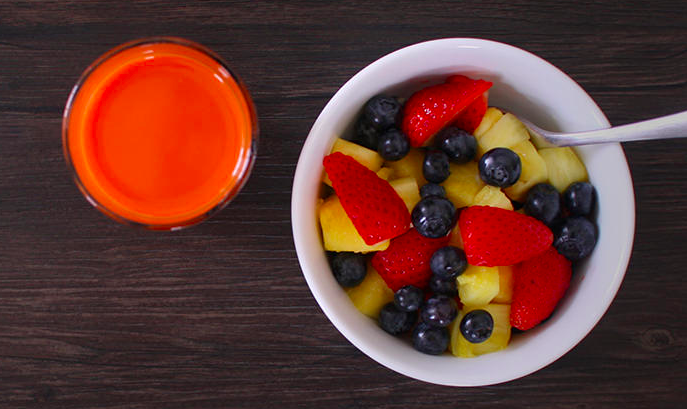 This year, more than ever I want to not only look good but look healthy in a swimsuit. I’ve struggled with weight issues my whole life, and finally being in control and getting fit is at the top of my priority list. I love that MyFitnessPal lets me track my calories, tracks my exercise AND operates as a pedometer. Now, I’m not too sure how accurate the pedometer really is, but I love seeing how many steps I take each day. It motivates (and reminds) me to get moving, and holds me responsible for what I eat each day. I LOVE it. I’ve heard friends say that it becomes a bit too obsessive sometimes, and I completely agree. But considering I have to track my food now due to some health problems, I need to be careful and meticulous about tracking what I’m eating. 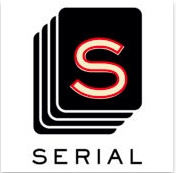 Serial is a podcast that is completely new to me. A friend recommended it knowing I have a long commute, and it is riveting. I never thought I would enjoy listening to a story so much – in this case a crime drama type story- but it makes my walks through the city that much more focused. I’d never tried a podcast before, but I’m excited to keep this going!